whoa! 10.0 floor routine | What's that you said? 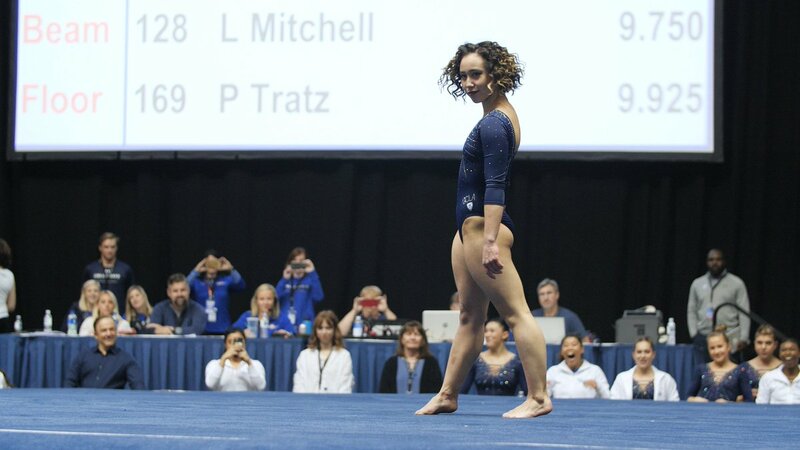 This entry was posted in and now for something else... and tagged gymnastics, social media, video. Bookmark the permalink.